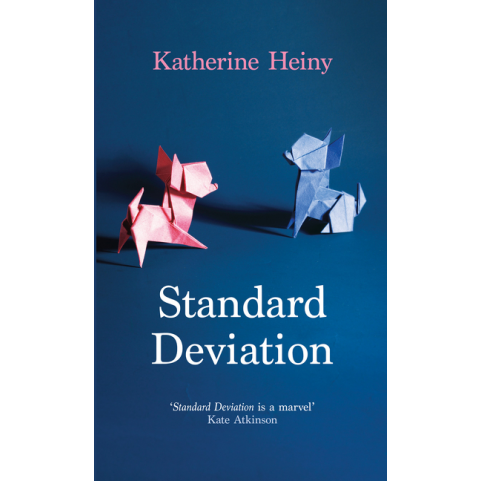 A rueful, funny examination of love, marriage, infidelity, and origami. Simultaneously hilarious and heartbreaking, this sensational debut will appeal to fans of David Nicholls, Nick Hornby, Nora Ephron and Lorrie Moore Graham Cavanaugh’s second wife, Audra, is everything his first wife was not. She considers herself privileged to live in the age of the hair towel, talks non-stop through her epidural, labour and delivery, invites the doorman to move in and the eccentric members of their son’s Origami Club to Thanksgiving. She is charming and spontaneous and fun but life with her can be exhausting.